Ah… the Ordinary Time is back! So subtle, almost forgotten, the ordinary time is not for everyone. 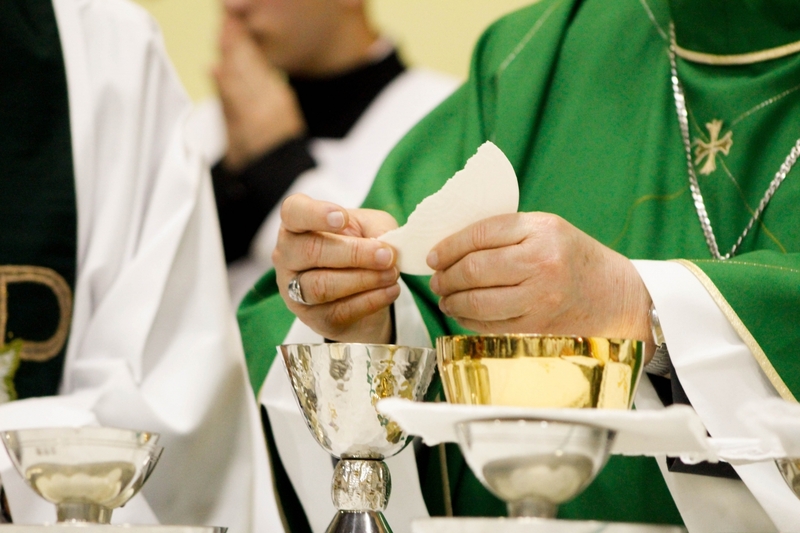 Yes, we bid farewell to the special times of the Catholic liturgy. It was a long sequel: Advent, Christmas, Christmastide. Good times! Right? Special songs, incense-burner, incense around the house, apostolic choirs singing the psalm. With all of these encouragements it was easy to be in sync with the Holy Spirit and be carried away by the tides of the rites… But now things have changed! We return, with both feet firm on the ground, to the ORDINARY TIME!!! So, the times of leisure that merciful spirit, but now things become a little be harder, right? We become lazy… Everything is back to its normal pace, and our day-to-day routine subtly sneaks up on us and we almost don’t see it coming. And this is when things become harder! So subtle, almost forgotten, the Ordinary Time is not for everyone. In fact, it is on the current of the day-to-day that we put our virtue to the test. It is not easy to keep our blood burning with ardour with the passage of every day- we must be vigilant, focussed, patient and resilient (to use a modern phrase). All martyrs were built by the day-to-day which led them to a prophetic ending. If they had not said their daily “yes” there would not have been a grand final “yes”. Without their daily practice of asceticism, the martyr would not have had the capacity to give his own life. Therefore, followers of the Way*, let us not be too laid back or discouraged by the lack of incandescent lights and preachers eager for conversion. It is a time for humility! It is time to adjust to the daily flow which gives us plenty of opportunities to create the character and daily fibre which makes a true person. The grace of the Lord forms us and helps us to harvest the fruits of the special times and makes us holy in the ordinary life.